Twentieth Century Fox Home Entertainment has revealed the release date, details and cover artwork for Exodus: Gods and Kings coming to Blu-ray 3D, Blu-ray and DVD. Director Ridley Scott’s epic adventure stars Christian Bale, Joel Edgerton, Sigourney Weaver, Aaron Paul and Ben Kingsley. 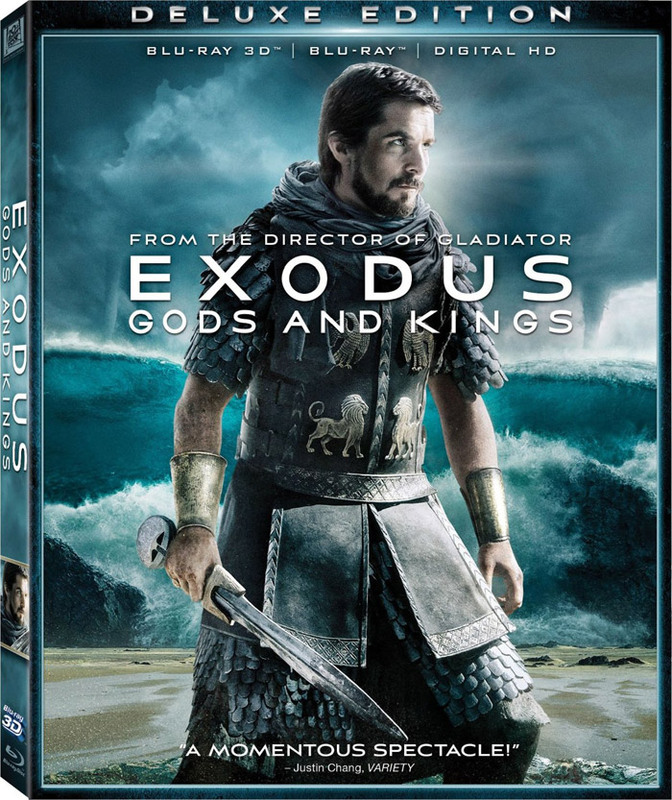 Exodus: Gods and Kings will arrive on Blu-ray 3D, Blu-ray and DVD March 17 and is now available for pre-order at Amazon.com. You can view the cover art and bonus features below. 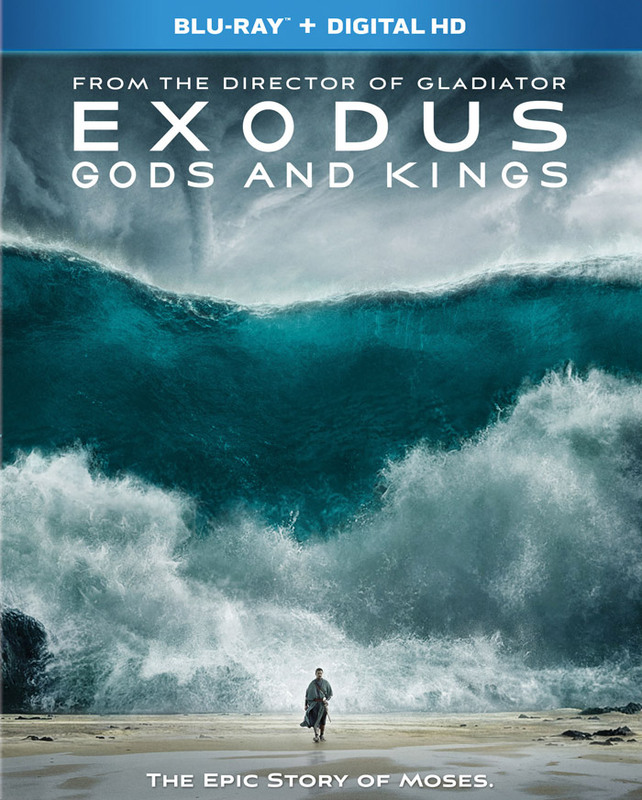 Based on the biblical account, ‘Exodus’ chronicles the story of Egyptian Prince, Moses (Bale), who learns of his true heritage as a Hebrew and his divine mission to free his people from Egypt’s Pharoah, Rameses II (Edgerton).